This squadron was formed into a composite battalion under command of 142 Royal Armoured Corps and assigned to support 2nd Battalion Sherwood Foresters for their assault on a ridge. Peter Gudgin was present for this action as the B Squadron Infantry Liaison Officer. 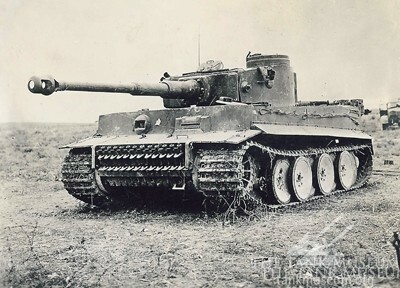 Tiger 131 soon after its capture. The B Squadron tanks arrived late to their start point, so the infantry were forced to commence their attack without them. Despite this, they managed to secure the hill but were soon the subject of a fierce counter attack. 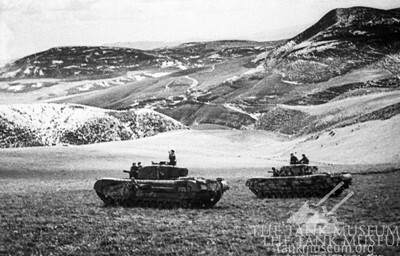 The Foresters were alone until nine tanks could be manoeuvred into position to support them from a ridge behind the infantry and slightly lower than Point 174. 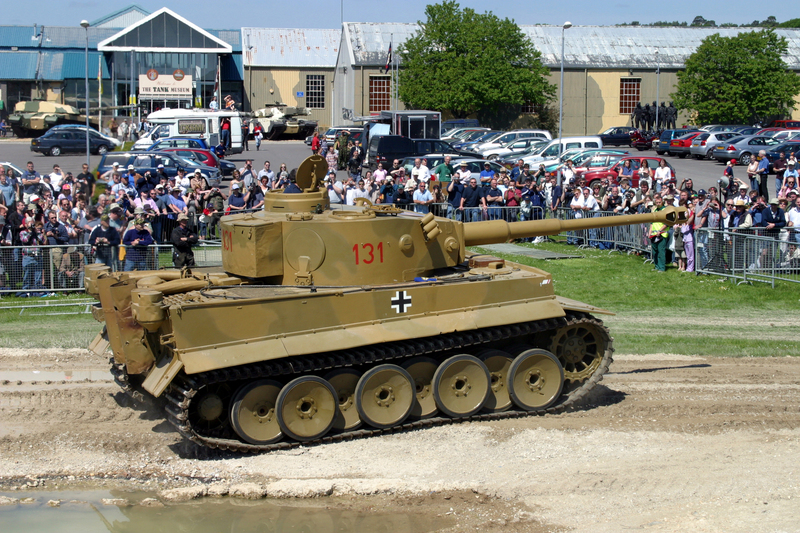 This is when we now believe Tiger 131 was disabled. But by whom? Is it possible that this entry refers to Tiger 131? 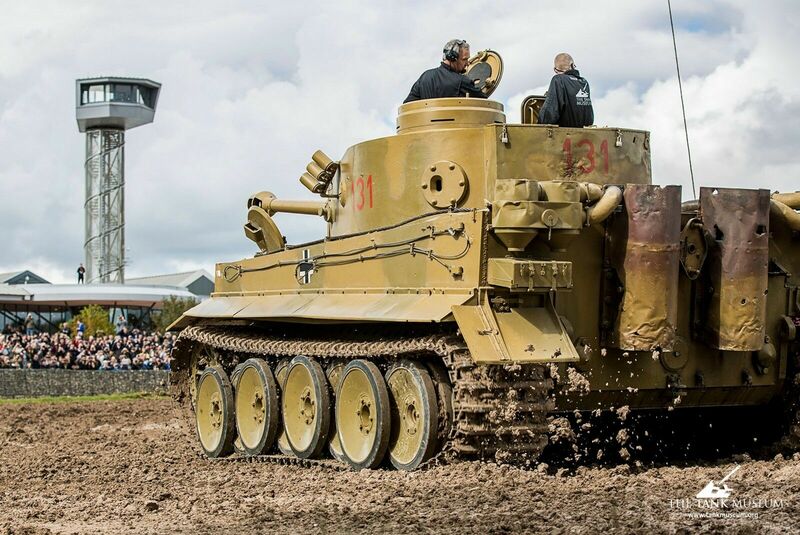 Despite considerable effort, the crew of Tiger 131 have never been identified or come forward – could it be because they were all killed as they ran? What happened at Point 174? This stationary and apparently abandoned tank could also be a reference to Tiger 131. But this wasn’t the first time Point 174 had been fought over. The previous day, 142 RAC were in action alone on the ridge. 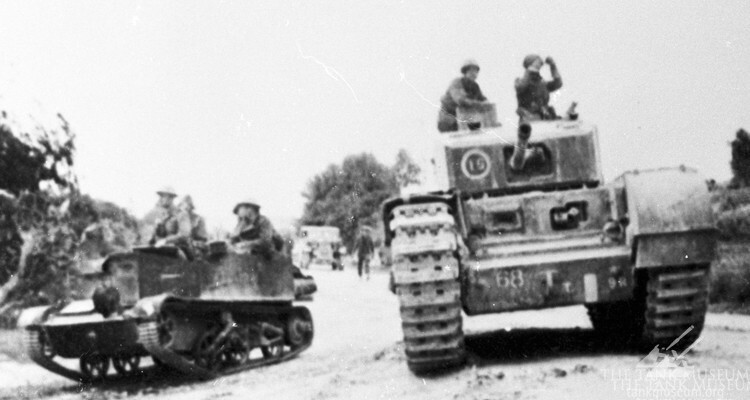 The 142 RAC war diary reports that a Major F Roper believed he had knocked out a Tiger. However, 174 was still in German hands at this point, making it likely that the Germans themselves would have recovered this tank unless it was damaged beyond the point of repair. 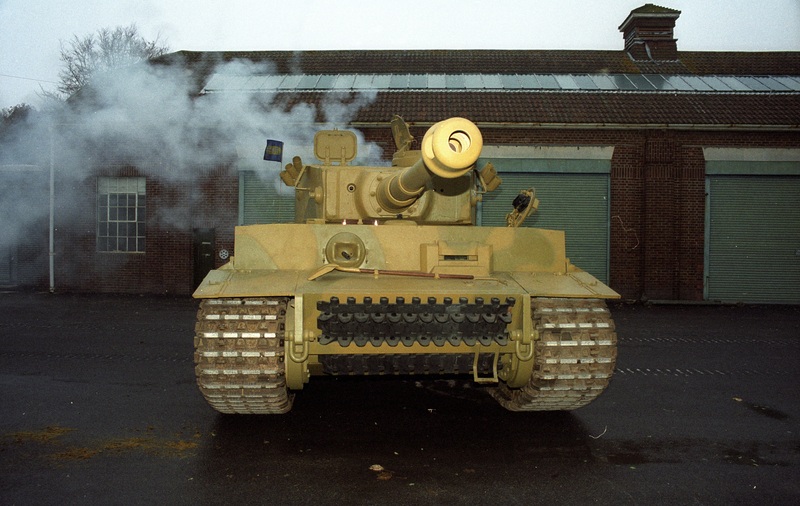 Of course we know Tiger 131 was not that badly damaged. 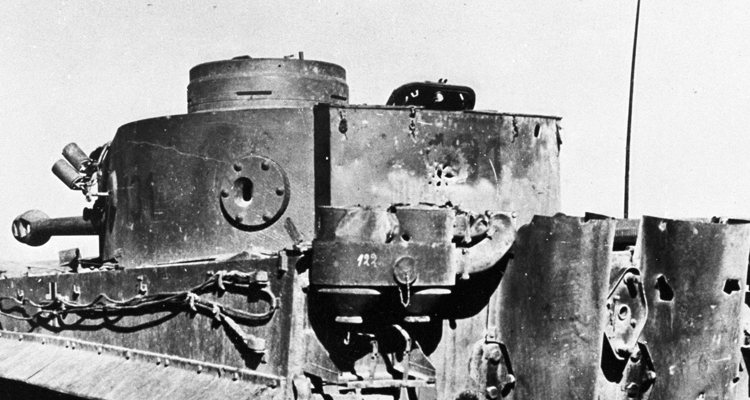 It is disappointing there isn’t more compelling detail on what and how this tank was damaged. 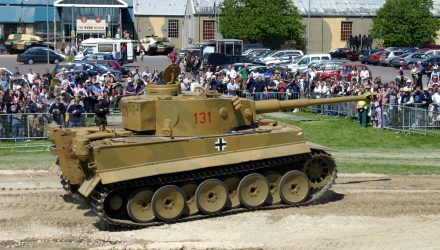 But with evidence now suggesting anti-tank guns and tanks firing on enemy tanks here, The Tank Museum wanted to see if it could be certain as to what knocked out Tiger 131. Click here for Part V – Who Shot The Tiger? This is a fascinating report and to my mind there is no doubt that Tiger “131” is the one that climbed the hill. The position of “131” in the hilltop photos matches the description of a Tiger being abandoned just as it appears over the brow of the hill. That implies that the other photos, where “131” is being examined halfway down the hill, are later photos.